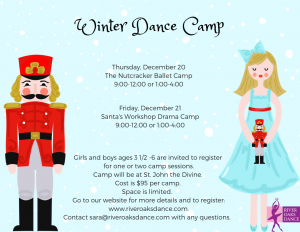 Register for Winter Camps Now! 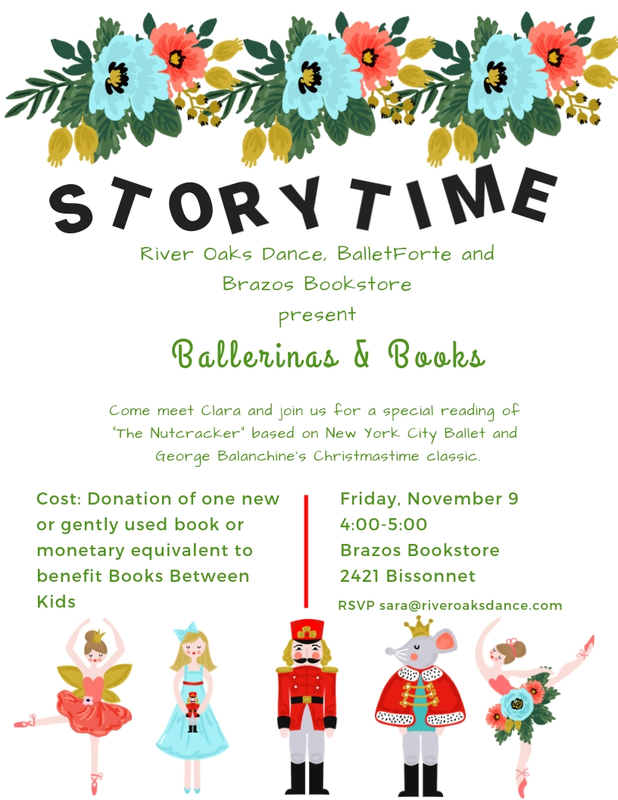 Our current students are invited to a special Ballerinas & Books event we are hosting on Friday, November 9 at Brazos Bookstore. 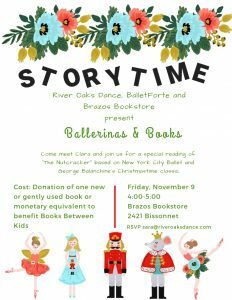 There will be a Nutcracker story time along with special appearance and mini ballet class with “Clara” and other characters from BalletForte’s upcoming Nutcracker production. We hope you will stop by at 4:00. There is no cost, but we do ask you to bring/buy a book or monetary donation to benefit Books Between Kids which is a wonderful Houston based organization that provides books to economically disadvantaged children and schools. You can read more about Books Between Kids here. You can preorder your own copy of The Nutcracker book to be ready for you at the bookstore here. There is also a board book version for younger readers here. If you pre-order a book, please make a comment on the order that it is for this event and they will have it ready for you along with a special gift. We can’t wait! Take a look at a few moments from our shows this Spring. Between Adventures Under the Sea and Gretel’s Adventure in the Enchanted Forest, recitals in the ballroom at Houston Country Club, on The Commons stage at ROBS and the gym at Southampton Montessori, we are grateful for the opportunity to share our love for dance with over 300 students this past year. Bring on the 2018-2019 season. We are ready! Does your favorite dancer dream of being in The Nutcracker one day? Here’s your chance! Two of our favorite ballet companies are holding open auditions this fall – Houston Ballet and Fort Bend Academy of Dance. Fort Bend Academy of Dance/Ballet Forte: Auditions will be Saturday, August 25, 2018 from 6:00-6:45 PM at Fort Bend Academy of Dance, 18551 Old Richmond Road, Sugar Land, Texas. Dances ages 6-8 years old. Rehearsal are on the weekend (Saturday or Sunday). Performances are December 7-9, 2018 at the Stafford Centre. Call Fort Bend Academy of Dance at 281-799-7554 for more information. Let us know if you get a part! We would love to come see you! 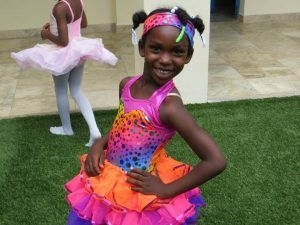 We are so excited to partner with Traveling Tutus to support their efforts to bring the joy of dance to ALL children. I love this organization and River Oaks Dance has supported it every year since we found out about them. 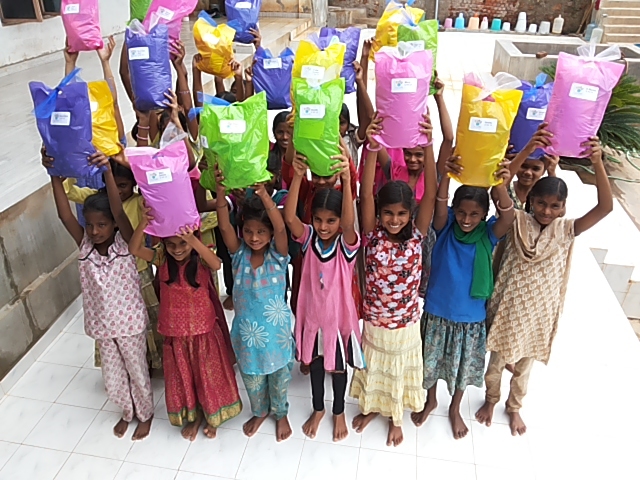 Our dance families have been so generous with dancewear and monetary donations in the past and it has been wonderful watching the organization grow. I love showing our students photos of dancers from other countries wearing costumes and dancewear that has been donated by children like them. 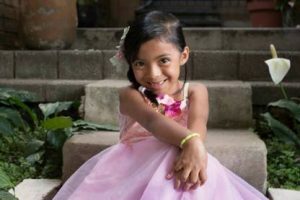 “As the only organization collecting and delivering costumes both Internationally and to the U.S., Traveling Tutus Inc. is converting your no longer needed dance costumes into smiles all around the world.” You will have a chance to join us in giving where they most need it right now when you come to our Open House on Sunday, August 19. 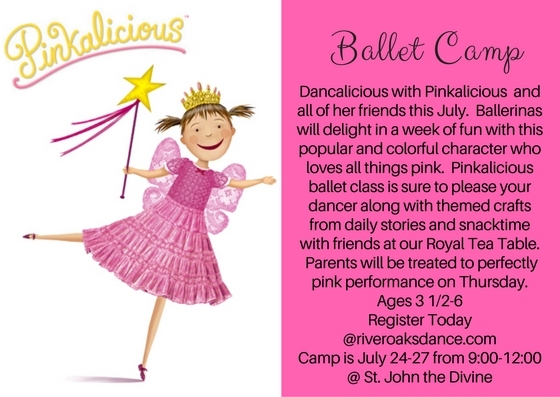 River Oaks Dance students will have a bake sale and all of the proceeds will go directly to Traveling Tutus! 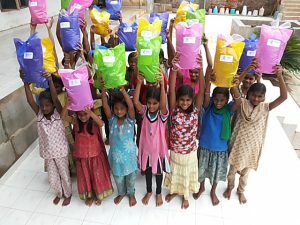 We hope you will join us in giving back! Love theses smiles. Dancing brings such joy! River Oaks Dance is proud to be a Sponsor! 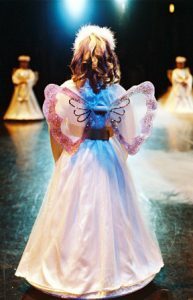 Traveling Tutus has been sending costumes around the world for 9 years! We are offering ballet and theatre classes at FIVE(!) locations this fall! 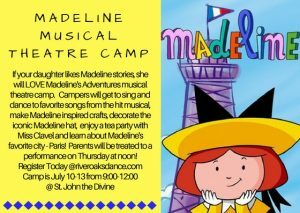 St. John the Divine, River Oaks Baptist School, Southampton Montessori, Houston Country Club and new this year St. Martin’s Episcopal Church! Our ballet and musical theatre class are age appropirate and fun with a strong basis for future ballet technique and theatre skills. If you are a parent, take a look at our schedule and see what classes work for you and your child! If you would like to add a dance or theatre program to your child’s school, please contact me. We love spreading dance and theatre love around the community! 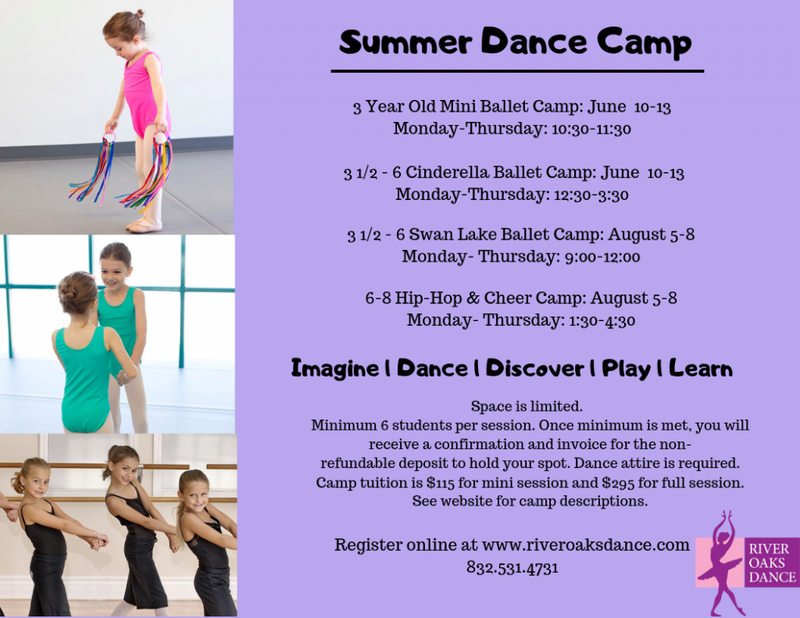 Summer 2018 Camp Dates are HERE! Registration for our Summer 2018 program is OPEN. 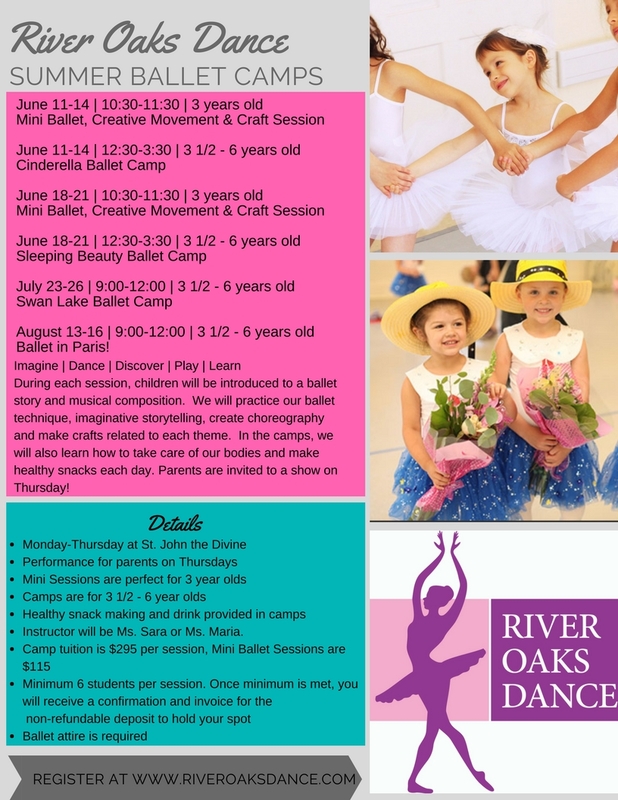 You can register right here on our website: www.riveroaksdance.com. Please call if you have any questions or would like additional information. No ballet experience is necessary and camps are a great want to introduce you young dance to ballet before committing to an whole semester. We look forward to seeing you this summer! It’s Time to Plan for Summer! School’s not out yet, but it will be soon. I know most of you parents are super on top of it and have summer camps and outings planned, but in case you missed a week in there we still have spots in two of our camps. Madeline Musical Theatre is July 10-14 and Pinkalicious Ballet is July 24-27. Houston is going to be HOT and we have lots of COOL things planned. Click HERE to register.